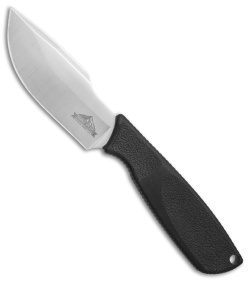 The Hunt Plus Skinner features a broad bellied blade made from stainless steel with an ergonomic thumb ramp. 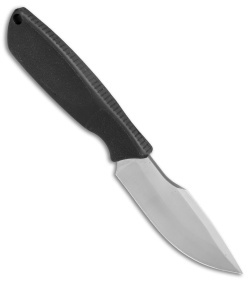 It applies the same skeleton tang and textured rubber handle of the Spec Plus Alpha series for optimized comfort and grip. 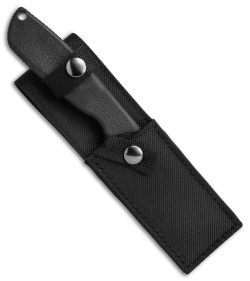 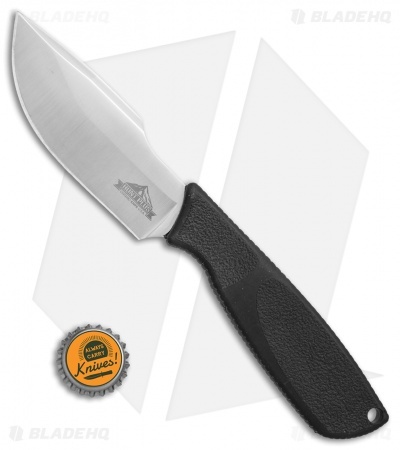 This fixed blade is a solid USA-made companion for hunting and camping trips.